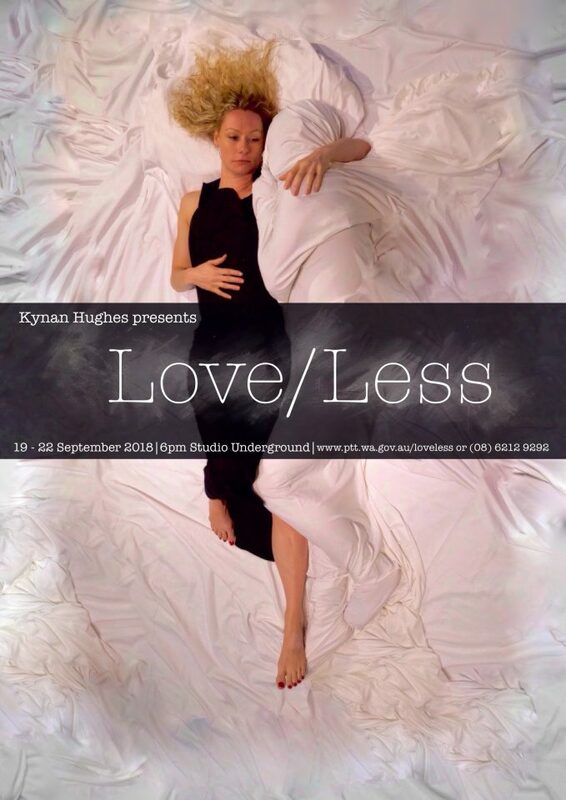 Love/Less is a new dance work by West Australian choreographer Kynan Hughes, exploring the universal human experiences of intimacy and loss. The work premieres as part of the MOVEME Festival 2018. “I thought if I opened my arms wide enough, someone would fall into them. I thought that maybe they’d want to stay. The work has seen two creative developments over a five year period and will finally come to the stage 19-22 September at the Studio Underground, State Theatre Centre of WA, where audiences will witness an intimate, exquisite and beautifully constructed performance. 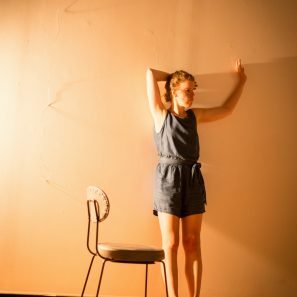 An emerging Australian choreographic voice, Kynan Hughes aims to create distinctive dance work that resonates emotionally with audiences, asking them to examine and question the work in relation to their own lives. This project is a culmination of many years of choreographic development both in the process of making this particular work, but also in developing a specific and personal dance language, and will be an important milestone in his professional career. Now in it’s final stages, this project is extremely fortunate to have received funds from the Department of Local Government, Sport and Cultural Industries (DLGSC) Culture and the Arts (WA) and the Australia Council for the Arts to cover the majority of the costs, however the reality of staging any production is extremely costly in both time and money. We are asking for some additional help to cover costs related to costumes and publicity/marketing, elements that are currently self-funded. All donations will go towards paying for costume materials and printing/distribution costs for posters and flyers. For any independent project having enough funding to cover every element of a performance season is the major challenge. Finding audiences for contemporary dance is not easy – so this campaign will help us reach more potential audience members. Part of building a sustainable career as an artist is to present work: to do so always requires a considerable amount of personal time and money, and any help from you is of immeasurable benefit and will give everyone involved on the project a little room to breathe. Regardless of the outcome of this campaign the show will still go ahead. If we are successful the financial cost will be a little lighter thanks to you! Love/Less, after a long journey, will finally culminate in a professional season within a contemporary dance festival (MoveMe 2018) at the State Theatre Centre of WA. 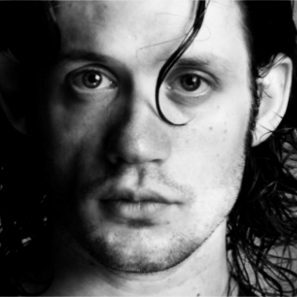 Kynan Hughes graduated from WAAPA with an Advanced Diploma Of Performing Arts (Dance) in 2000. He has since worked with a range of Australian companies including: Leigh Warren and Dancers, Dance North, the Tasmanian Classical Ballet Company and Sydney Dance Company. 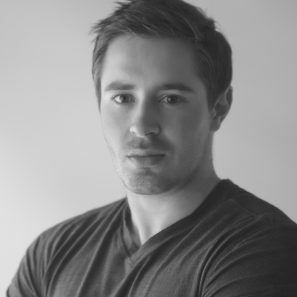 Kynan has performed and toured a range of new and established works, both in Australia and overseas. He has also choreographed a number of works and taught at various companies and institutions around Australia. 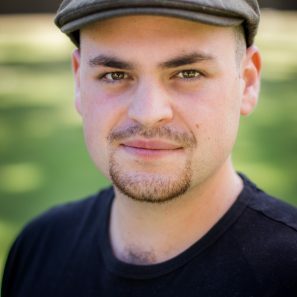 Since returning to Perth in 2012, Kynan has attained his Bachelor of Arts and has worked with Sally Richardson, Chrissie Parrott, James Berlyn, Buzz Dance Theatre, Joe Lui and Sue Peacock. He choreographed and performed in With a Bullet: The Album Project for FRINGE WORLD and has choreographed works for LINK Dance Company, STEPS Youth Dance Company and for WAAPA. Most recently Kynan has completed two major commissions; one from the Education Department of WA and the other from Beijing Normal University.